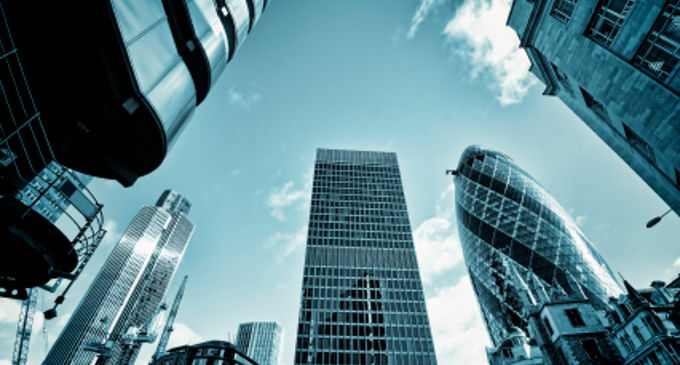 The Association of Policy Market Makers (APMM) brings together the leading endowment policy trading organisations in the UK, which deal with the buying and selling of second hand with-profit endowment policies. We give you direct access to our members to provide you with a competitive price for your endowment policy, through one simple Application Form. If you have an endowment policy that you would like to surrender, try selling it instead. There's no commitment and our members will contact you within 72 hours if we can offer more than the surrender value.